In today's audio Eric Thomas (Author of The Secret To Success) talks with us about how changing your self image will allow you to go to the next level in your life. Your self-image is the impression you have of yourself that forms a collective representation of your assets and liabilities. In other words, your self-image is how you see yourself based on your strengths and weaknesses. A person with a healthy self-image doesn’t rely on outside opinions or circumstances to define who they are. They must instead rely on internal resources for this purpose. It’s therefore absolutely critical that we take personal control of our internal world because it’s the only thing that really matters when it comes to building a healthy self-image. 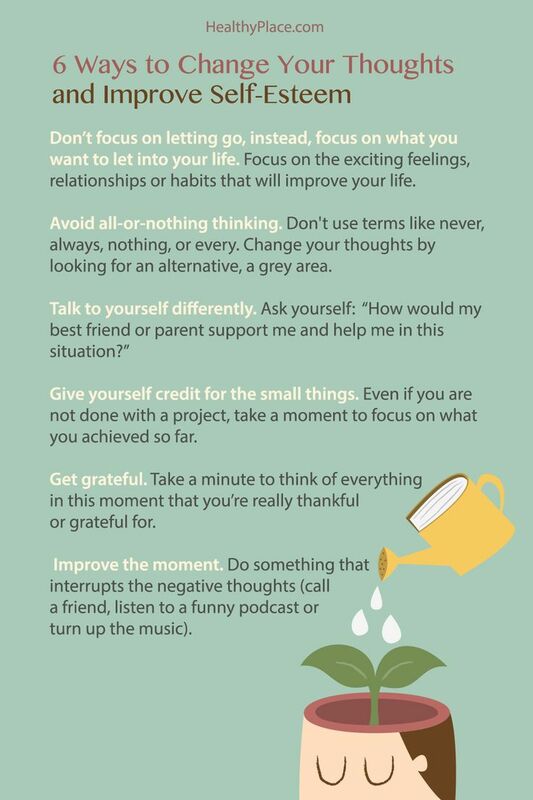 “Two key things I emphasize are to practice acceptance and stop comparing yourself to others,” says psychotherapist Kimberly Hershenson, LMSW. “I emphasize that just because someone else appears happy on social media or even in person doesn’t mean they are happy. Comparisons only lead to negative self-talk, which leads to anxiety and stress.” Feelings of low self-worth can negatively affect your mental health as well as other areas in your life, such as work, relationships, and physical health. If you enjoyed this podcast on changing your self image please share it with someone you believe will also enjoy, and benefit from listening to it.